In all, the seminars will travel to eight cities across North and South America, Europe and Asia and will conclude in Mahwah, New Jersey, on May 21. Dassault welcomed more than 1,800 attendees to the 2018 M&O seminar series, including a record number of visitors from the Americas. 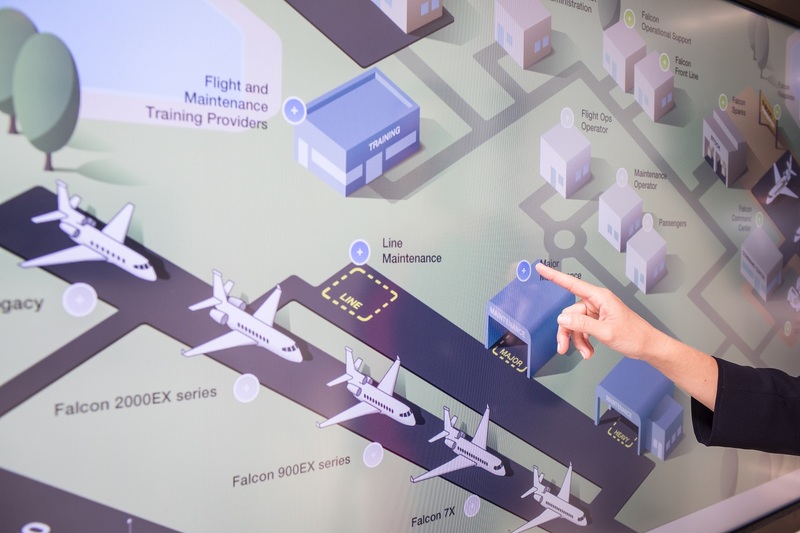 Falcon customers and operators had the opportunity to hear from company and partner specialists, explore a wide range of technical and flight ops topics and interact with top aviation industry vendors. 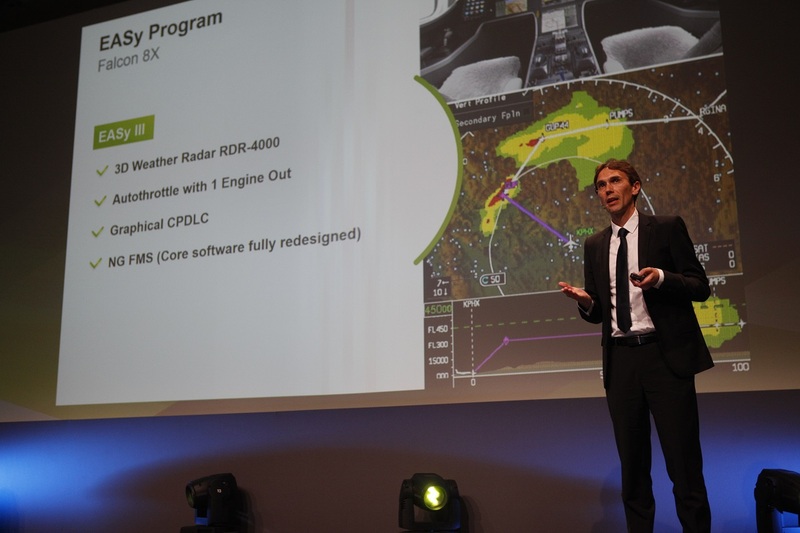 As in previous editions, the 2019 M&O series will provide in-depth information on Dassault’s latest products and services, including new performance software and app solutions. 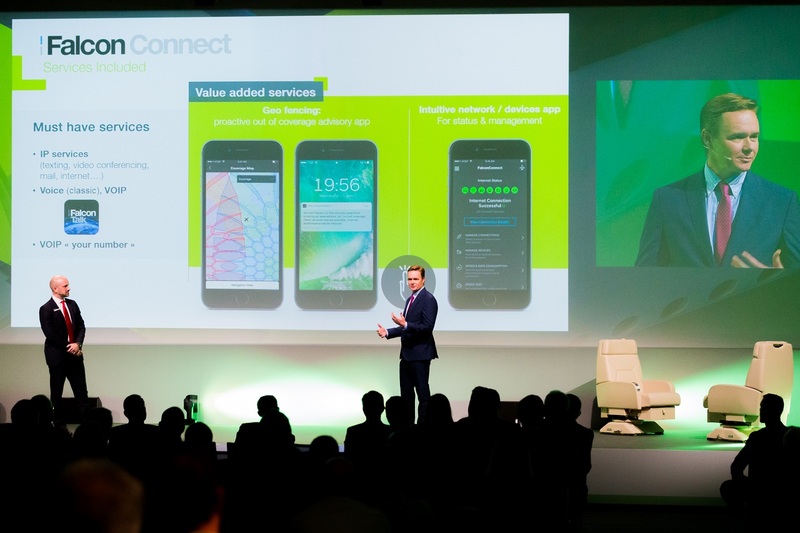 Among the topics on the agenda this year will be FalconConnect, a comprehensive new in-flight connectivity service, and FalconEye 100 ft EFVS capability, which was recently certified. Participants will also hear about recent steps taken to expand Dassault Aviation’s global service center network, particularly in the Middle East, Africa and the Asia Pacific Region. Model-specific and general technical sessions are interactive, covering topics ranging from troubleshooting to reliability improvements and STC updates. Dedicated pilot sessions, led by the Falcon Pilot Support Team, keep flight crews abreast of the latest developments in flight operations. With more than 1,200 customers in 90 countries operating more than 2,100 Falcon aircraft of all types, customer needs vary widely. 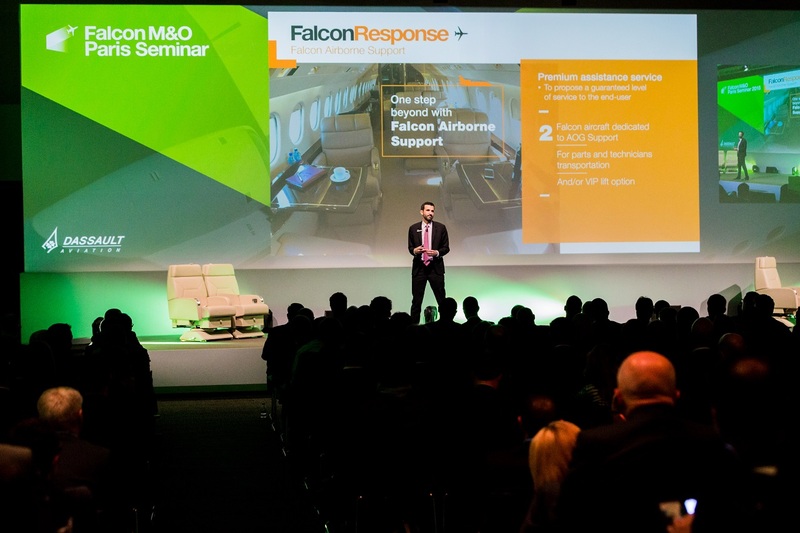 Dassault Customer Service teams go to great lengths to ensure that seminar content is fresh and relevant to each Falcon operator. In addition, the company regularly solicits feedback from its Operator Advisory Board and surveys operators around the world for suggestions on topics they would like to see addressed during the next round of seminars.